Driven by business process KPIs? Leverage the knowledge of yesterday. Gain the visibility of today. And make the best decisions tomorrow. 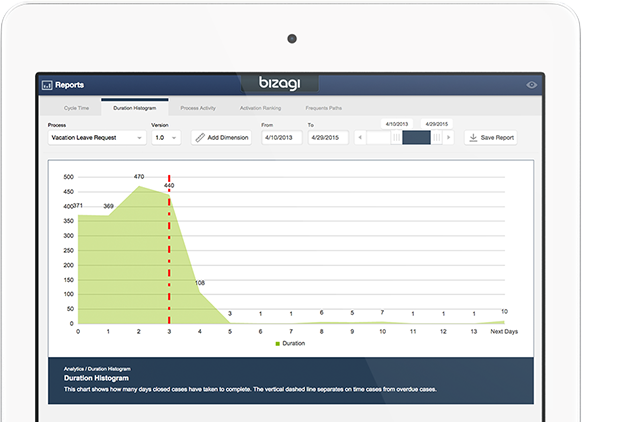 Bizagi BPMS gives you all the power of a complete reporting platform complemented by intuitive, mobile, real-time analytics so you can monitor and continuously improve your business processes. Why choose Bizagi for reporting and analytics? 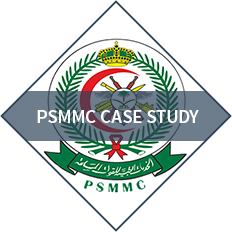 KPIs Management indicators make real-time and historical information easy to interpret. 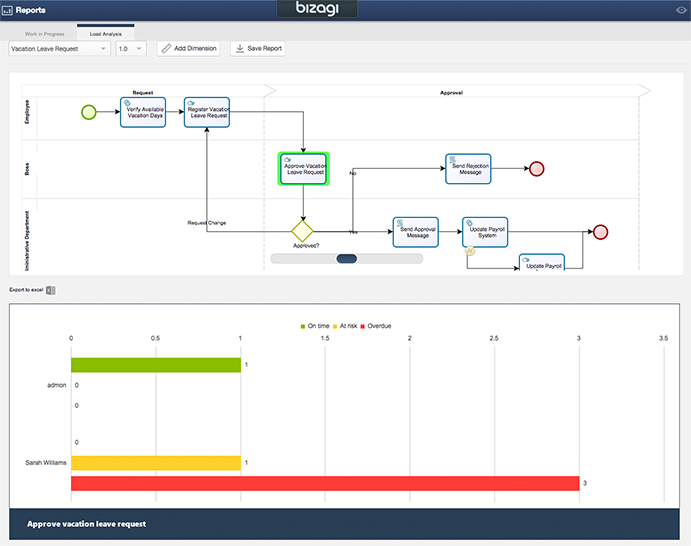 With Bizagi process analytics, it’s easy to visualize how your business, process or task is performing - and make agile flow adjustments to achieve continuous improvement. 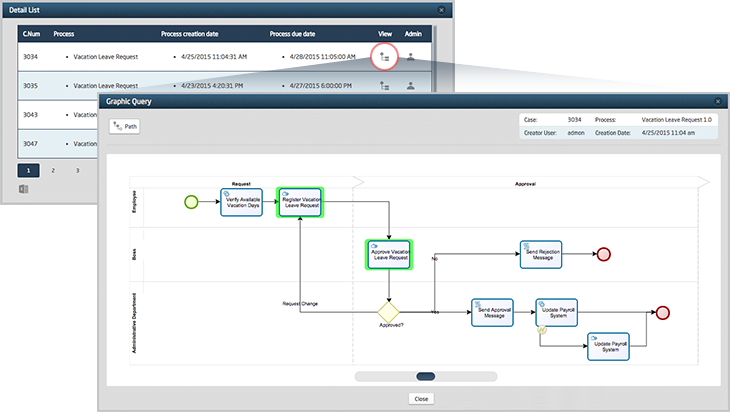 360 view Powerful filter and drill-down features turn historical process stats into process or business strategy. Review cases by area, role, position or skills. Review key flow paths and participants. Reassign cases. Get deep insight into key processes – and the knowledge you need to improve. Optimal mobility Support your mobile workforce with process analytics wherever they need them. Mobile-first design removes the cluttered screens that frustrate today’s users and instead deliver clean graphics, graphs and charts to your iPad. Collaborate Create the reports you want, from your personal dashboard. Drill into results. Quickly reconfigure what you need to see and share your results with decision makers once or on a regular basis. Enjoy social collaboration across people, processes and systems. Learn from the past Scrutinize what worked - and what didn’t. Get a crystal-clear view of past performance, service levels and trends. 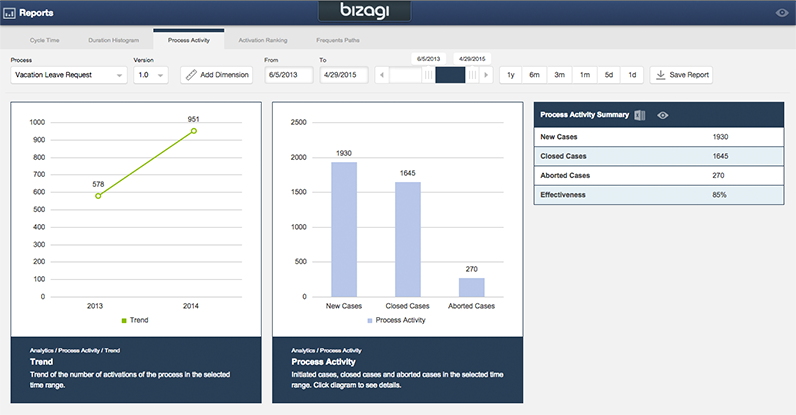 Bizagi’s graphical process and task analytics give you critical insight into all closed cases, empowering continuous improvement. Look to the future Are your processes on time, overdue, at risk? 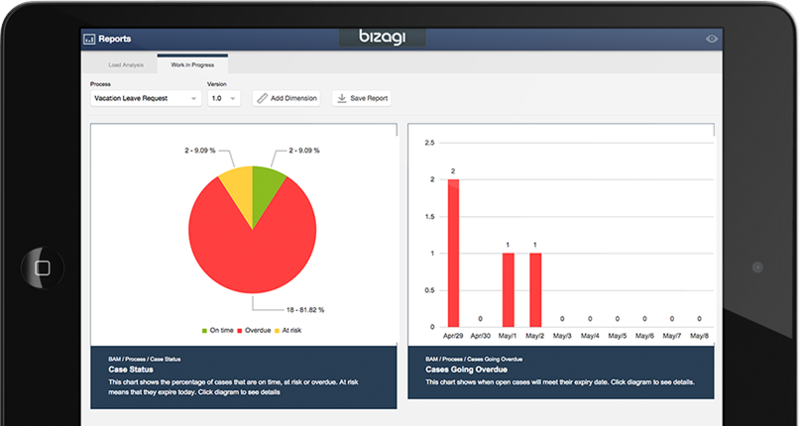 Bizagi’s Business Activity Monitoring (BAM) lets you track the progress and performance of your business right now, giving you up-to-the-moment information to make the best decisions today. ensuring your policies and process KPIs are met. Work in progress Drill down to check the status of individual cases and learn how to improve them. Task review Check task progression - directly from your process map. Which cases are on time, at risk or overdue? 360 View Visualize each case and its execution path... Directly from your Bizagi user portal. Duration Histogram Clear, graphical, intuitive: See instantly how long closed cases took to complete – and which met your SLAs. Process Activity Compare all cases opened, closed & aborted within a chosen timescale. Case Effectiveness Quickly understand the ratio of cases closed vs created. ...in real time, direct from your interactive process diagram. analysis enables you to spot bottlenecks and inefficiencies. leverage past performance, creating self-optimizing processes. provides real-time visibility into business operations.